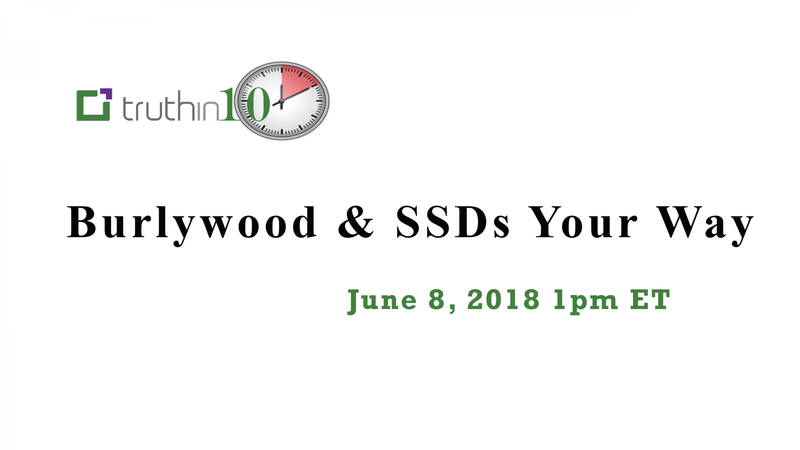 SSD's have been looked at as a commodity in storage arrays but, what if you've got special requirements...and need unique workload-based attributes in your storage? If you're a cloud scale infrastructure or services provider then having SSD's perform uniquely...at the SSD level can be a tremendous advantage. In this short video learn how Burlywood Technology gives you the ability to have a custom SSD your way.